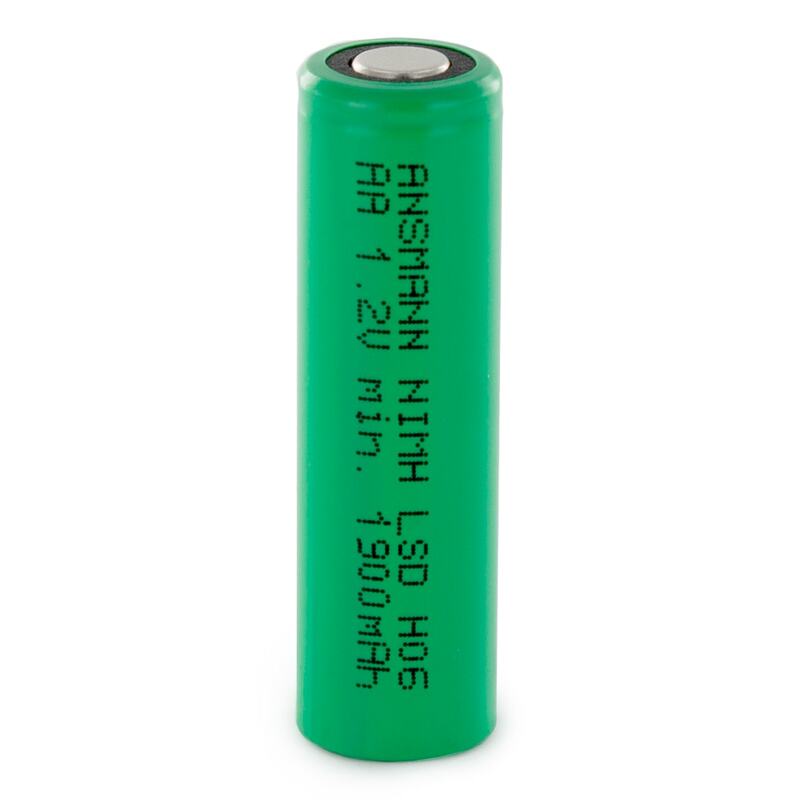 The maxE 2100 is a precharged rechargeable AA NiMH battery featuring maxE technology from Ansmann. These are industrial flat top cells meaning they are designed to be used for battery packs or for industrial applications. They will not fit into consumer AA applications. This battery has the advantage of being “Ready to Use” and “low self discharge” at the same time.